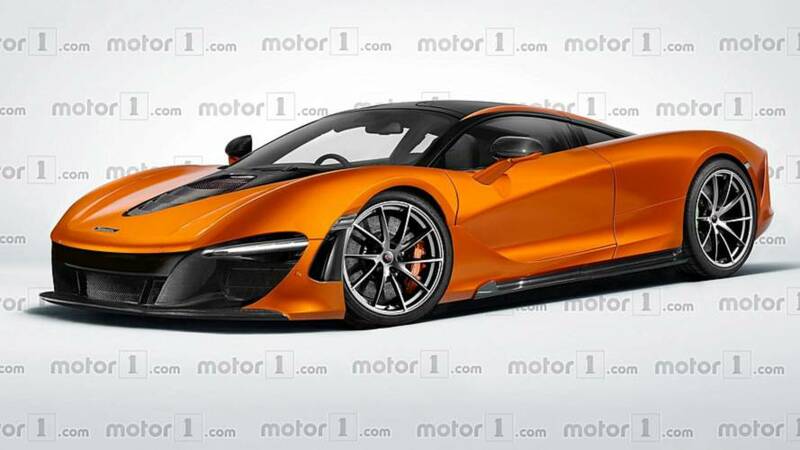 The McLaren F1 successor will be limited to just 106 units. McLaren Tested Rear-Drive Speedtail That Hit 62 MPH In 2 Sec? The company also checked out an all-wheel-drive variant of the Speedtail.